Always-on continuous testing helps dev teams deliver digital experiences, fast. 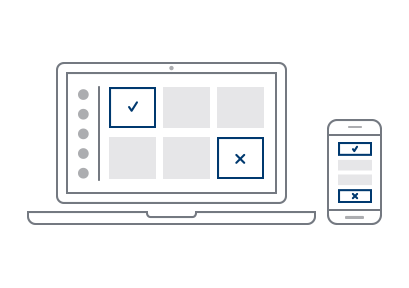 With instant access to every browser, operating system and mobile device you need in our secure cloud, you can spend less time testing and more time innovating. With over ten years’ experience in automated testing, we have the coverage, scalability and experience to help you release better software faster. Watch and learn how simple it is to run a test in parallel. Testing across a wide variety of browsers is critical to your customers’ online experience. That’s why we offer Live and Continuous testing on over 800 operating system and browser combinations that are instantly available in the Cloud. We are fast to market with Beta and new browser versions so you can ensure your app works as designed upon release. Automate web app testing with Appium across iOS simulators and Android emulators. Since it's easy to run tests in parallel, you can test faster with broader coverage to ensure quality. 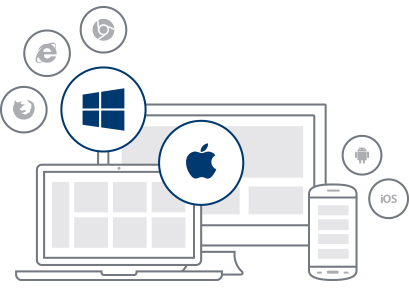 Instant remote access to browser and operating systems in an always-on cloud to replicate errors, debug apps or test corner cases. 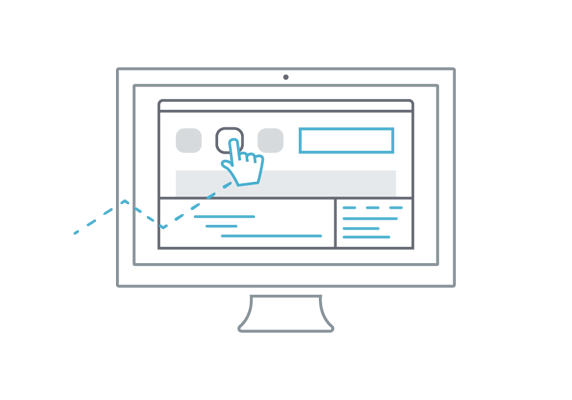 Easily ensure your website is snappy by performing user acceptance testing or debugging on mobile devices and emulators and simulators. Running 1,000 tests a day across web and mobile lets eHarmony expand test coverage and ensure bug free apps. OpenDNS, a provider of online security network services, wanted to automate web application testing to give developers more time to work on creating new features. 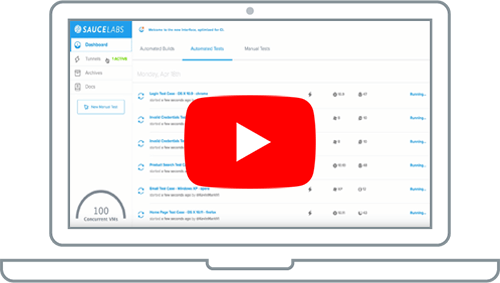 Emmi Solutions uses Sauce Labs to cut testing time, offload maintenance, and support its DevOps model. Sauce Performance is a feature offered in our Enterprise Plans. To learn more, and try it out, please contact our Sales team. © 2019 Sauce Labs. All rights reserved.